Be honest, when was the last time you hung out at a true Brisbane icon. You know, those places that everyone goes to, the ones that everyone raves about (all the time), but you haven’t been in a million years because there’s just so many new openings to check out first. We get it. That’s basically us, 24/7. But every once in a while, you need to check back in with the stalwarts of Brisbane. The places that stand the test of time and the spots where you always have the best times. For us, that’s pretty much anything and anywhere that has a river view, if we’re being honest. So, we hate to break it to you, but if you haven’t hit up Jade Buddha and Shadow Lounge recently (or ever—shocking!) you’re not doing Brissy life right. If expertly mixed cocktails and eye-popping river views weren’t enough, you’ll probably be redirecting your mail to your seat when you realise they also do all-you-can-eat dumplings. Yeah, we thought so. 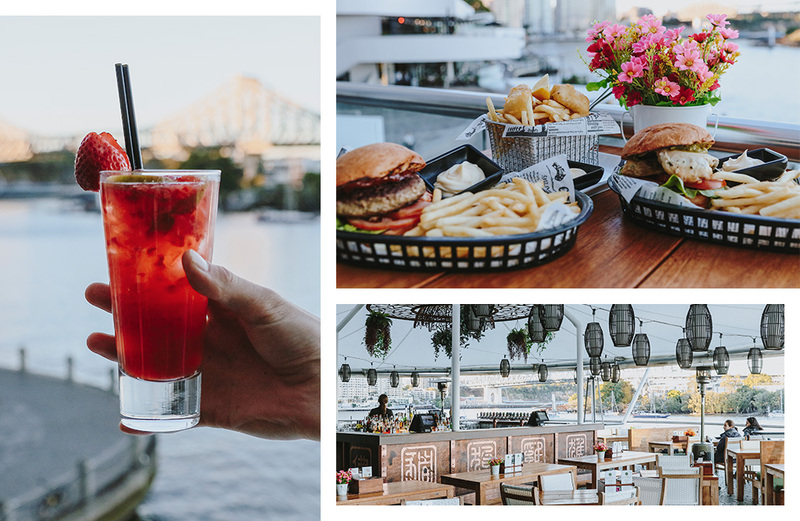 But—cocktail spot goals and deliciousness aside—there actually is a reason to reacquaint yourself with this Brisbane CBD icon: if it’s, like, your party or something, because they have you seriously covered. You can book in for a function at either of the two sister venues, Jade Buddha or Shadow Lounge. If you’re anything like us, you know the best part of a function is the food. The charcuterie here is brilliant—I mean, would you look at it! ?—and their burgers are some of the best in Brisbane. 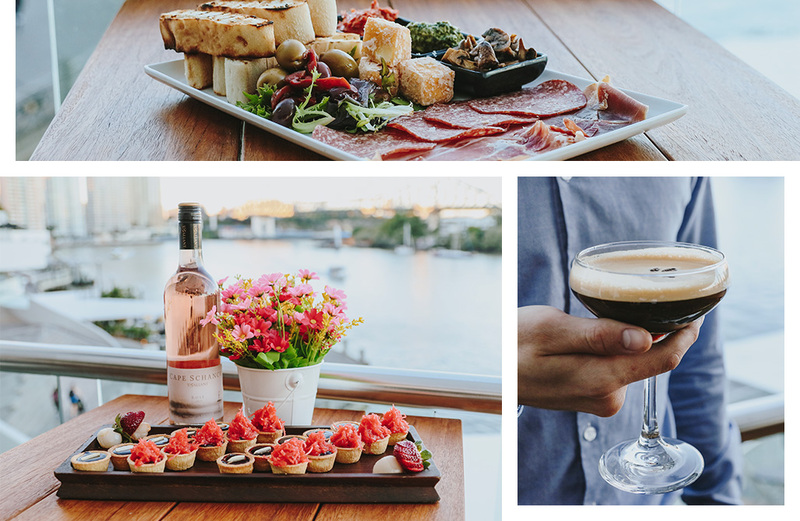 If sitting in the non-existent Brisbane winter out in the sunshine with cocktails jugs and delicious eats, all the signs are pointing to you booking your next function right here. To find out more about Jade Buddha and Shadow Lounge (read: browse their menu while hungry AF) click right here. Editor's note: this article was sponsored by Jade Buddha. Thank you for supporting the sponsors who make The Urban List possible. To read our editorial policy, click here.